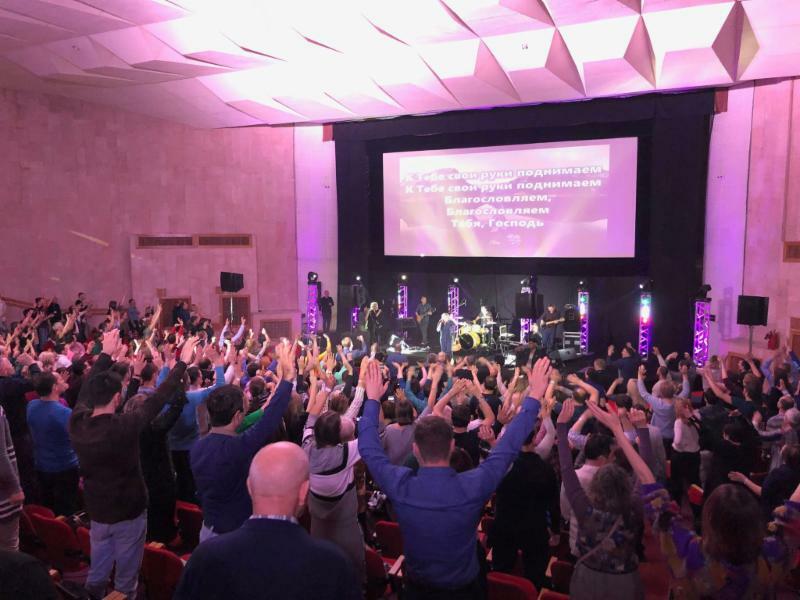 Russia is on the verge of Revival! 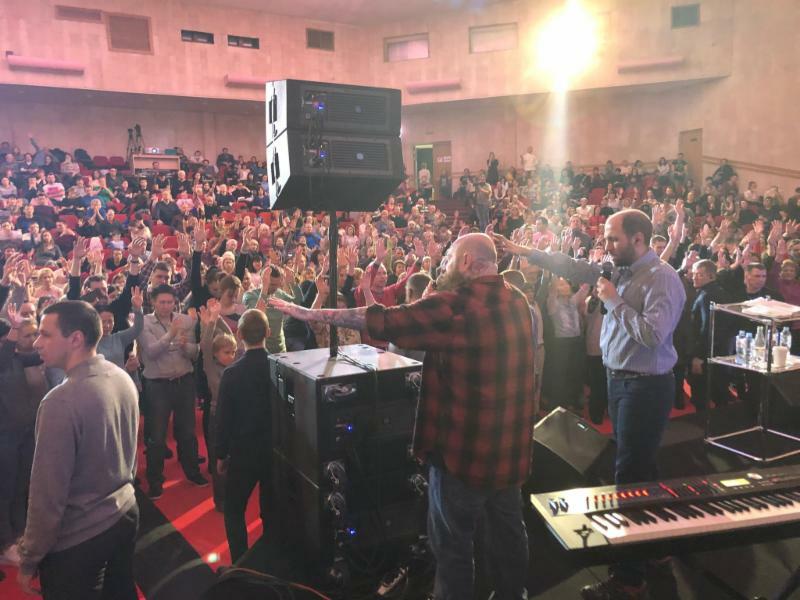 Mission 2019- God is on the Move! 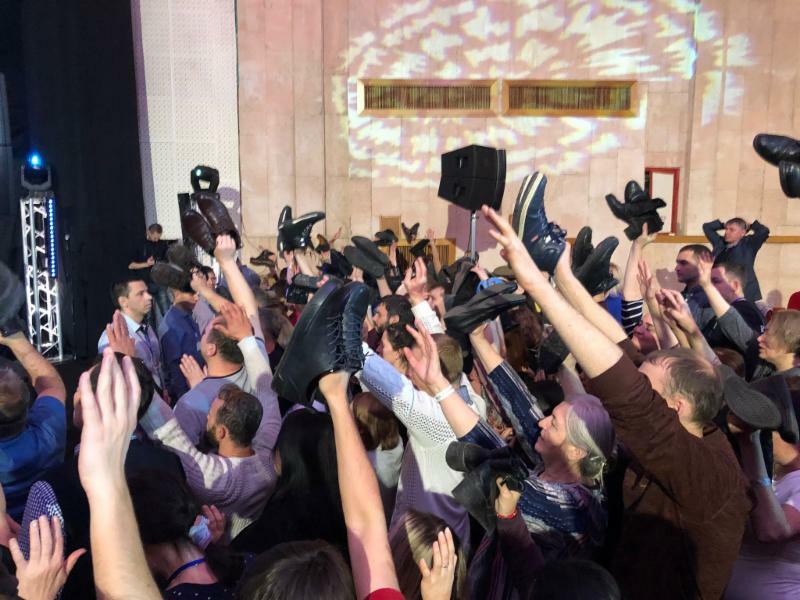 We saw a tremendous outpouring of Godâ€™s Spirit in Russia! 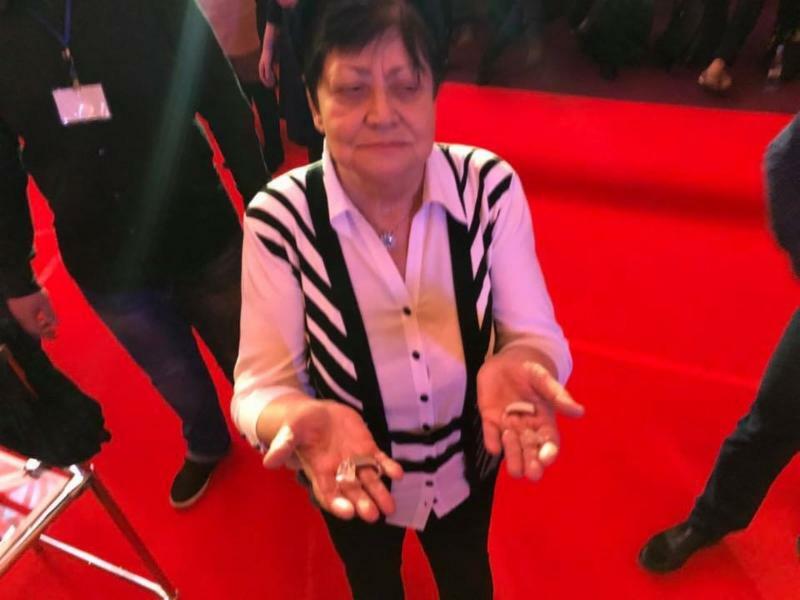 There were many testimonies of healing and miracles and many salvations. 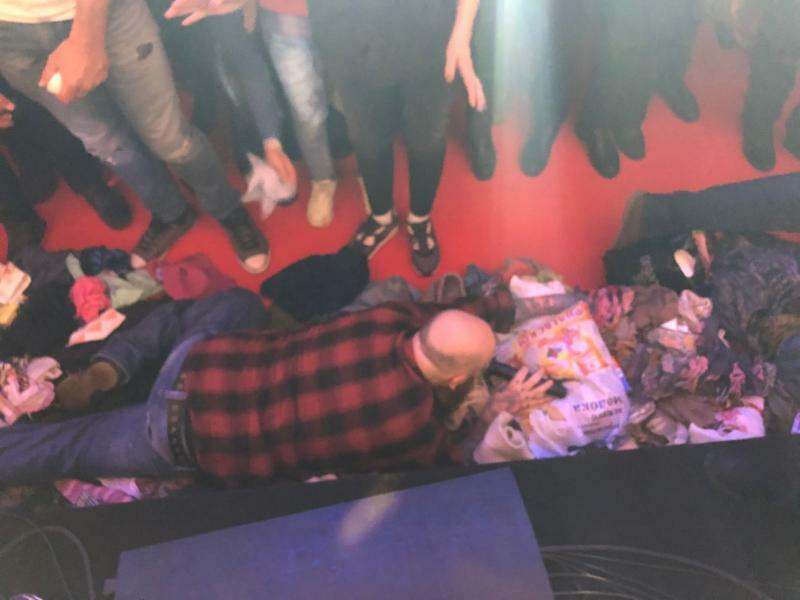 The mantle of the evangelist was released over the gathering and the glory came in worship and created an atmosphere in which many were healed on mass. 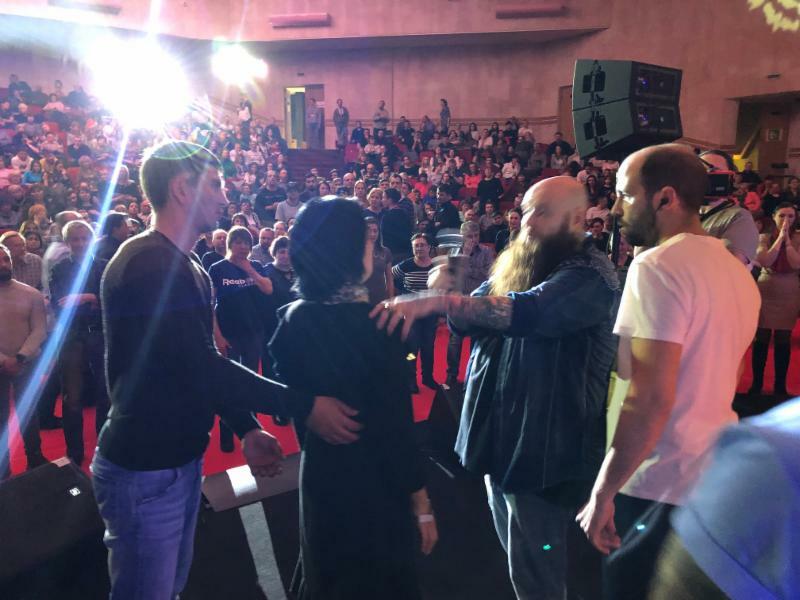 We saw spectacular miracles of deaf ears opening and a tumor shrinking as signs of the gospel! 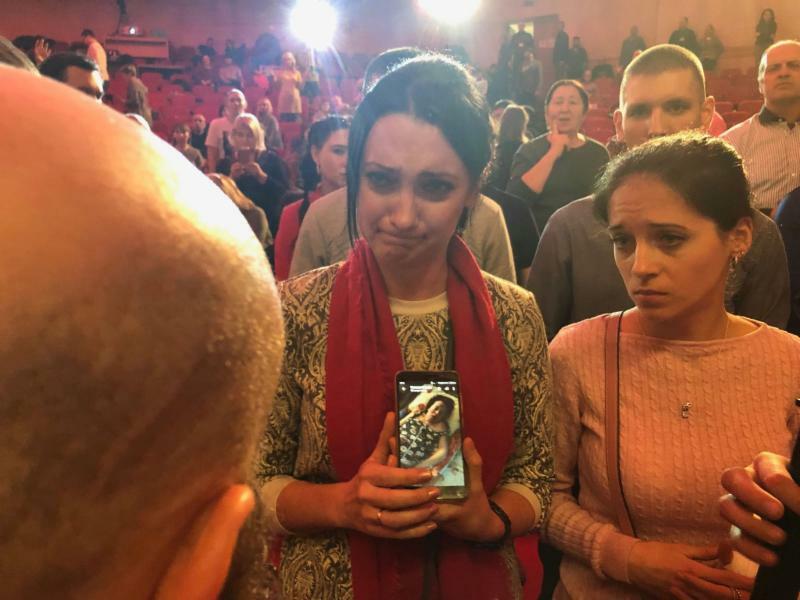 I want to thank you personally for all your love, prayers, and support, as we could not of blessed Russia without you! Gideon and his three hundred men came to the edge of the camp before midnight, just after the guard had been changed. Then they blew the trumpets and broke the jars they were holding, and the other two groups did the same. They all held the torches in their left hands, the trumpets in their right, and shouted, "A sword for the Lord and for Gideon!" The challenge is three hundred new Fresh Fire Ministry covenant partners to help us with the harvest. Will you be ONE? Now Gideon's army looked very small. Indeed, it no longer looked like an army; for only three hundred men remained. 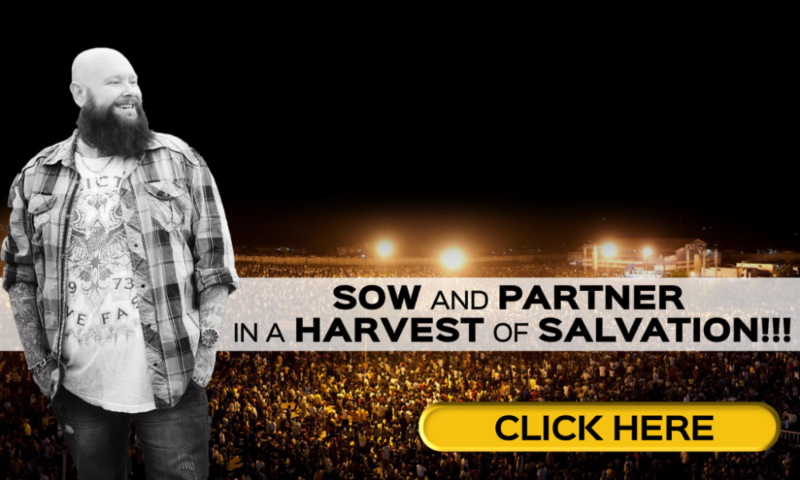 With just three hundred new partners and a commitment of $30 a month or more as the Lord leads, we, too, can increase the harvest of souls! Thanks for your faithful friendship and partnership in this ministry. Together we are making a difference in the lives of many people around the world.